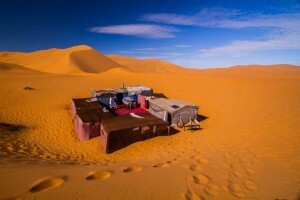 Sahara Desert Retreat in Morocco - Not a Tour, Trip or Excursion! A new location in the dunes for the retreat! 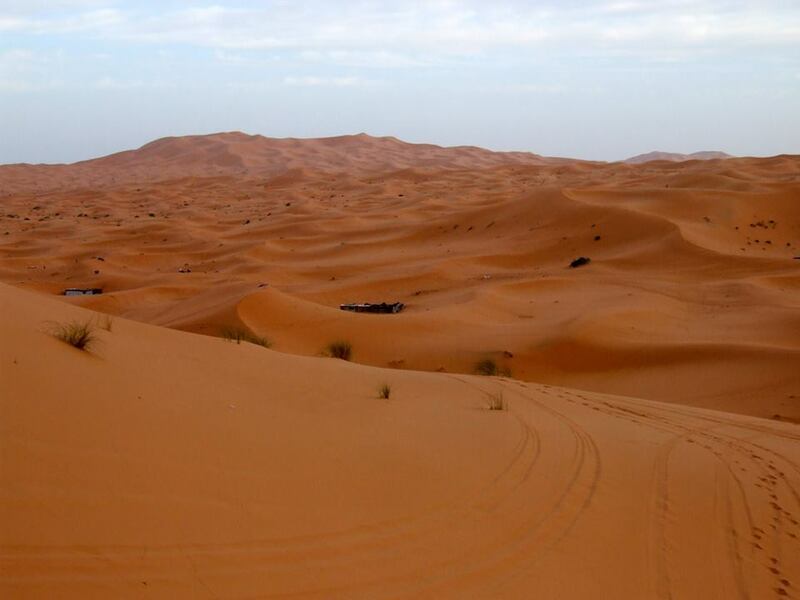 I’ve been running retreats in the Moroccan Sahara deep in the dunes of the Erg Chebbi since 2011. The first thing I noticed when I went to scout for location were all the other tourists who flew to Morocco, drove 10 hours to the Sahara, jumped on a camel and spent one night in the dunes. Obviously we wanted to stay well away from them. Then there were the tourists who came to jump on quads and buzz all around the dunes, turning one of the most silent and tranquil locations on earth into a racing arena with their obnoxious and pervasive engines. 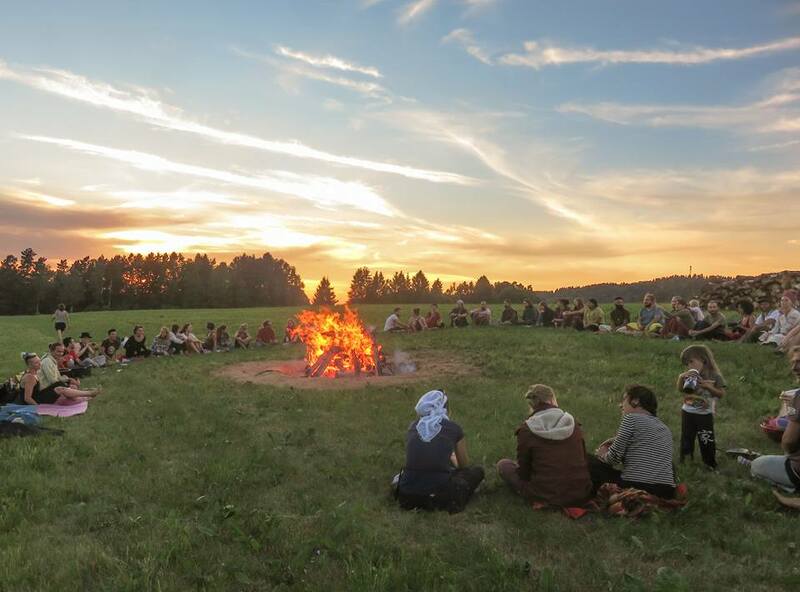 Then with time the oasis near where our camp was based grew in popularity until they started bringing in a sound system. Pretty embarrassing to be running yoga retreats where you have disco music playing at night. Not really the kind of white noise that lends itself to meditation. So finally this year we’re buying our own tent and will set it up in the middle of the dunes, far from all the other less, um, sensitive action in the Erg Chebbi and we’ll have the Sahara Desert experience that we all want. We’ll gaze at the majesty of the dunes, dance under the stars, and tune in to the pulse of our hearts. And not a tourist, quad or speaker anywhere close.